It’s that time of the year when we look at the most popular tents, bivy sacks, and tent accessories, chosen by our readers over the last few months. The following is a compilation of the most purchased gear on Amazon – by our community. 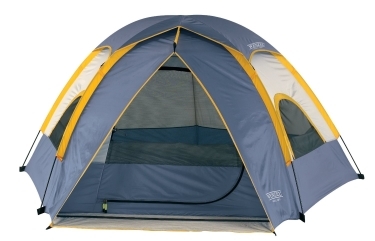 MSR leads the popular tent category for expedition tents. They claim spots #1 and #2. As usual we see the 3-person size being the most popular tents. The MSR Elixir 3-person tent (seen in the featured image and pictured right) took over the #1 position from its sibling the MSR Hubba NX 1-person tent. As usual, Coleman dominates this category, taking seven of the top ten spots! It’s a trusted brand that many families have grown up with. 8-person tents are the current favorite. 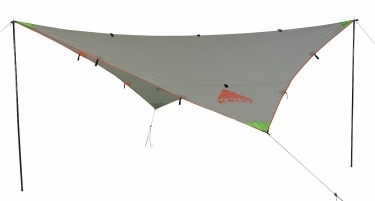 Wenzel leads this popular tents category taking spots #1 and #6. 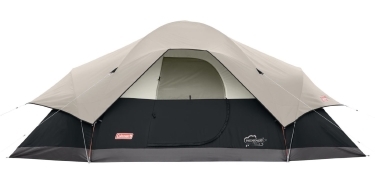 Wenzel tents are great quality and come at great price points so it’s no wonder they are leading here. 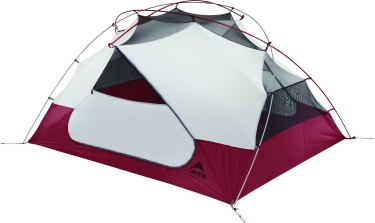 But ALPS tents are on this rise, moving up in popularity taking spots #3 and #5. As usual, the 1 – 2 person tents are the overall favorite in this category. 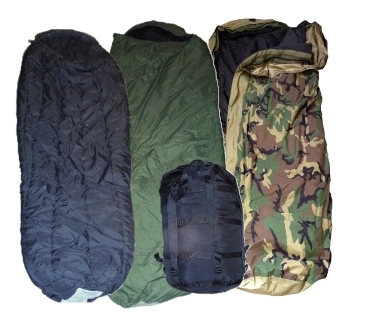 Military-styled camo bivy sacks are the usual favorite. But Outdoor Research’s contemporary designs are catching on, taking spots #5 and #4. 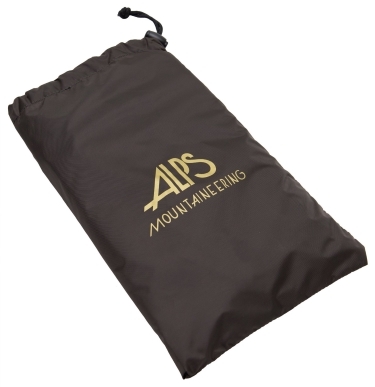 Thanks to their high quality products, ALPS Mountaineering owns this category with six out of ten spots. 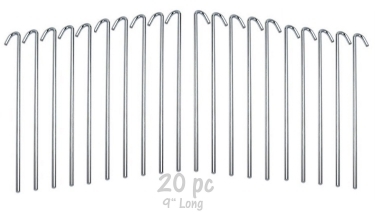 Galvanized steel stakes are the current favorite with the community. With 10-piece and 20-piece stake sets being the preferred choices. Lightweight and easy-to-set-up are the key’s here. So it makes sense that Kelty Noah, Coleman, and Ultimate Survival Technologies take the top 3 spots.